European Maid Co Blog: Happy New Year: Hello 2016! Happy New Year: Hello 2016! 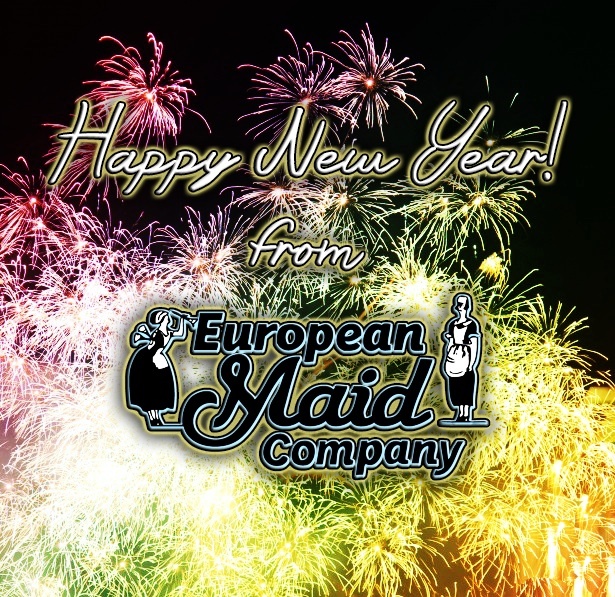 Everyone at the European Maid Co would like to wish you a Happy New Year! We hope you had a great time over this holiday season. It is time to enjoy the end of the year and make big plans to improve our lives in 2016.